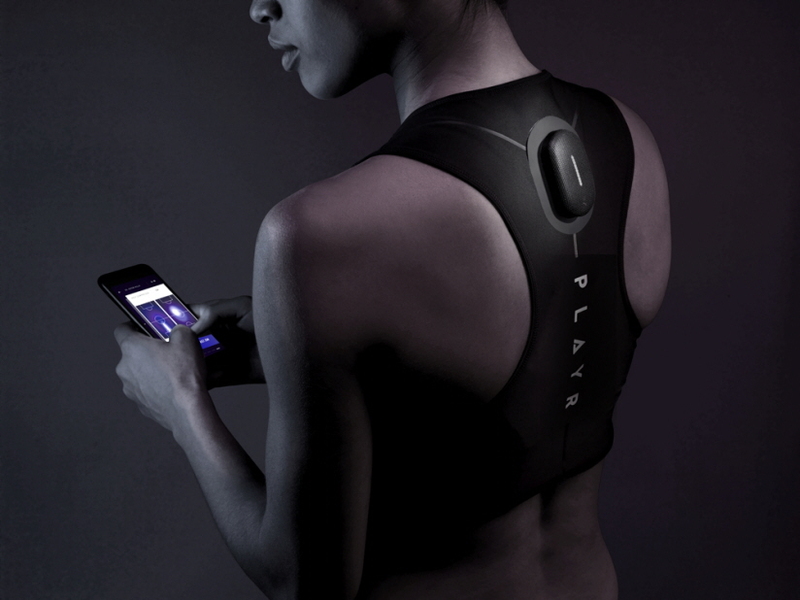 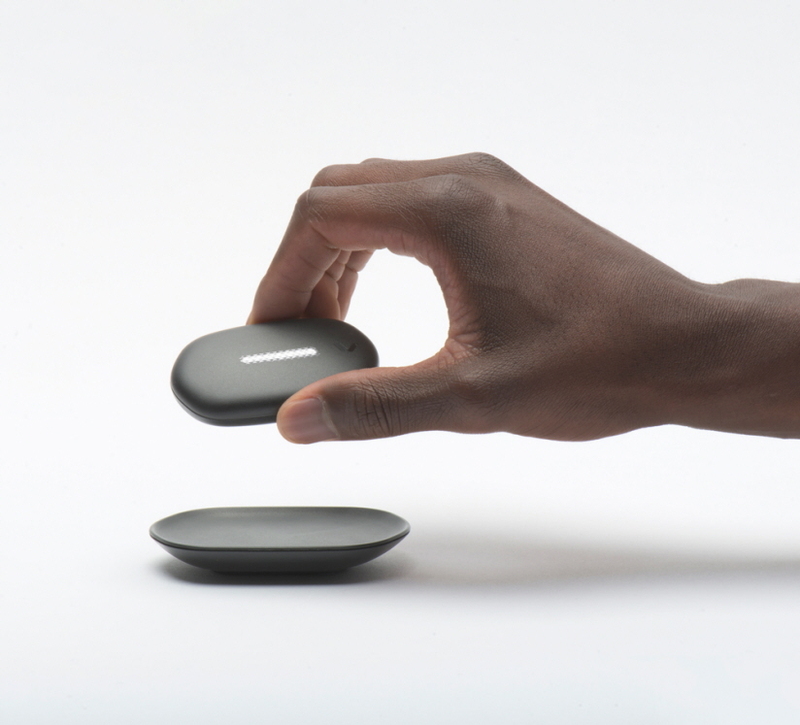 PLAYR comprises a smart pod, a high performance vest, and an app. 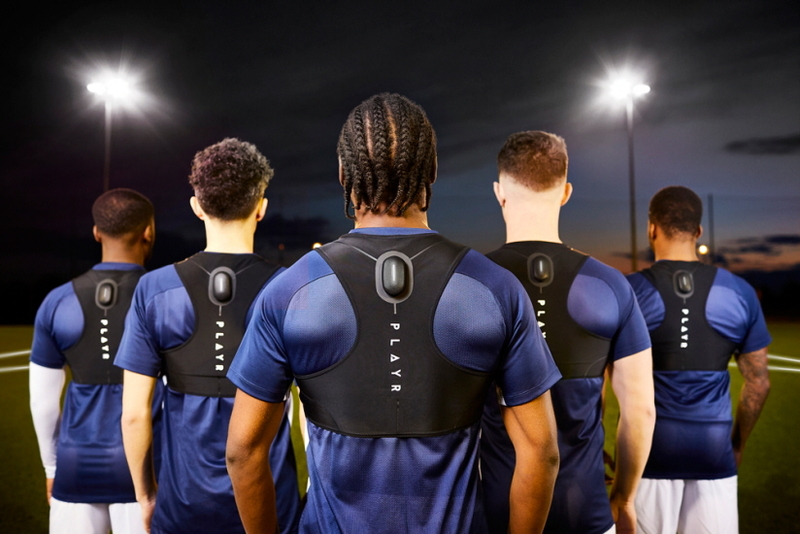 The pod is inserted into the garment, which is worn underneath or over a football jersey, and sits at the top of the athlete’s back. 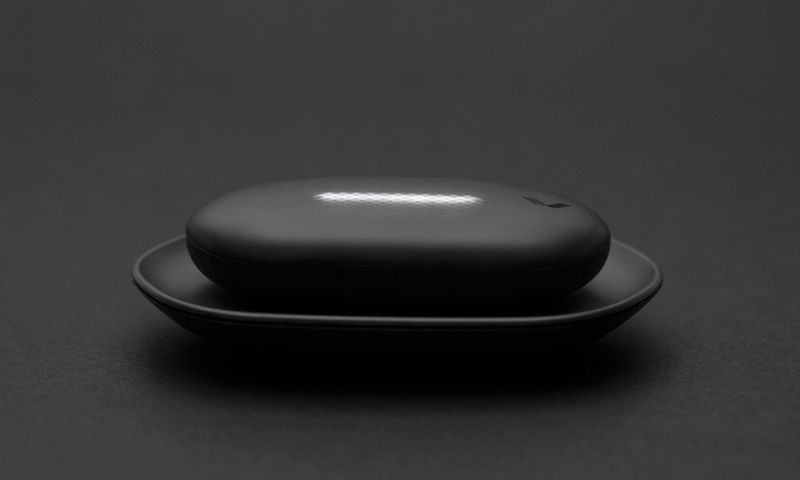 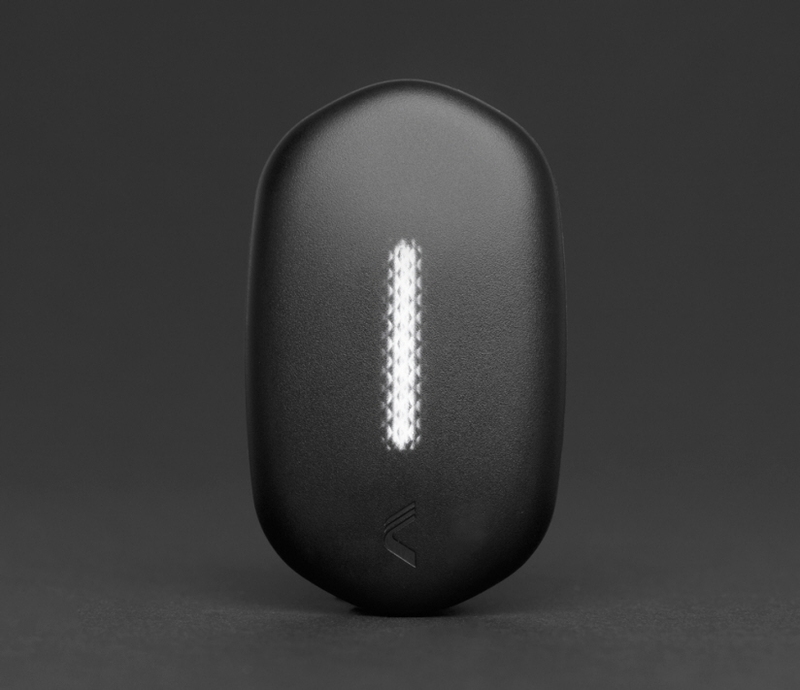 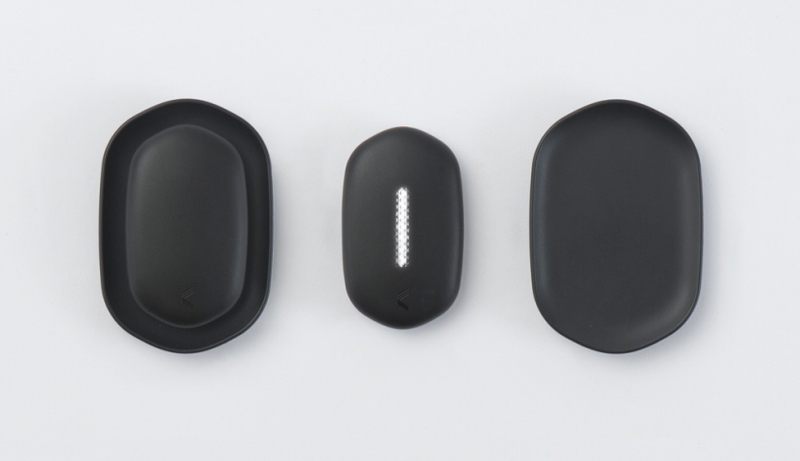 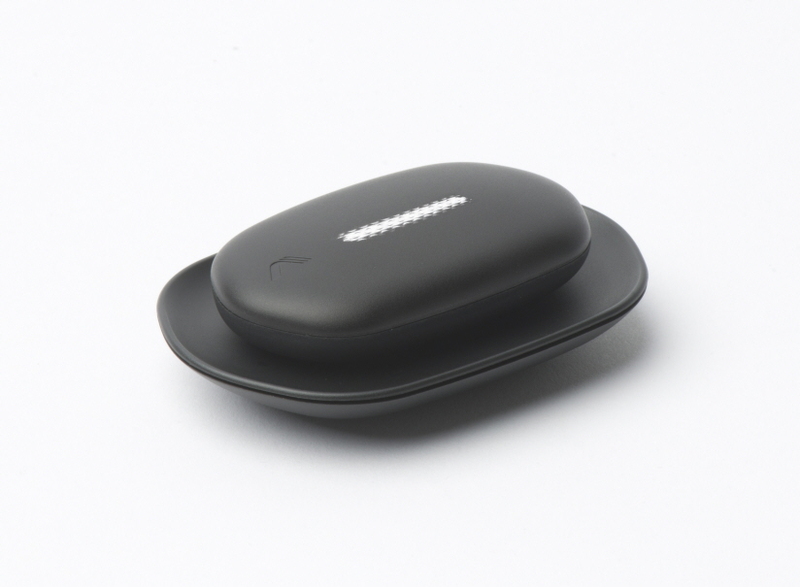 The pod communicates with GPS networks and the PLAYR app to track the athlete during training or a game, including distance covered, sprint distance, Pitch heat map, and player load.